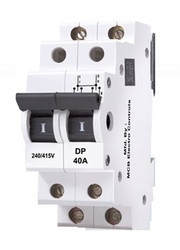 We are a leading Manufacturer of change over mcb, rewirable switches and changeover, on load change over switch, mini mcb and mcb changeover from New Delhi, India. We are Offering Change Over MCB to our Clients. 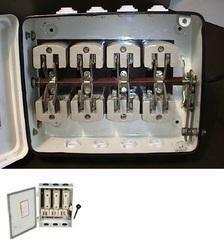 We are Offering Rewirable Switches and Changeover to our Clients. 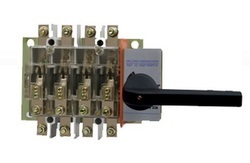 We are Offering On Load Change Over Switch to our Clients. 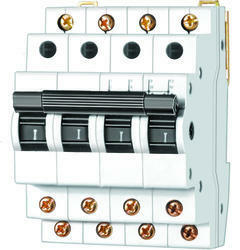 We are Offering Mini MCB to our Clients. We are Offering MCB Changeover to our Clients.